When you need VoIP (voiceover Internet protocol service) in the city of Doral, FL, the solution is to get in touch with Digitel Frontier. Digitel Frontier is an up-and-coming company that’s making big waves in the telecommunications realm. 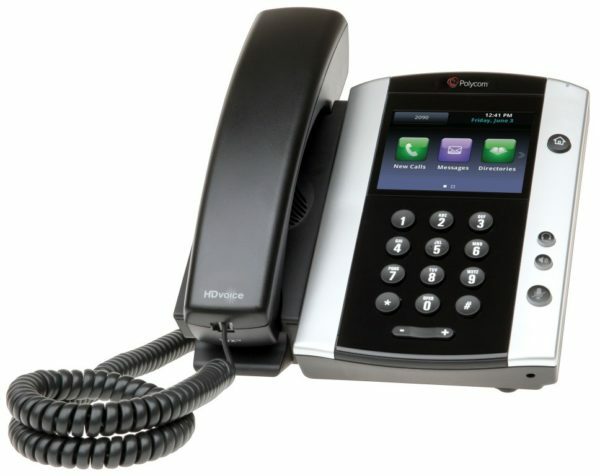 Our company offers VoIP office phones that are top of the line. We accommodate the hosted PBX (private branch exchange) needs of local businesses of all sizes. If you’re searching for private phone network service that’s reliable and efficient, you can count on us 100 percent. What Makes Our VoIP Service Exceptional? Digitel Frontier aims to provide Doral, FL, businesses with VoIP office phone experiences that are the cream of the crop. We enable our customers to maintain their telephone numbers, and we offer the sheer convenience of computer and telephone integration. Our customers can reap the rewards of the integration of both Outlook and CRM (customer relationship management) software. When you choose Digitel Frontier, you can even enjoy PC dialing. If you want access to a hassle-free mobile application that can simplify and streamline many vital operations for your business, Digitel Frontier won’t disappoint you. We also give our customers the chance to reduce their costs significantly. If you want to slash your costs by 50 percent, we can tend to you. Last but not least, our firm offers reliable and knowledgeable customer support at all hours of the day. If you need in-depth and useful hosted PBX support at midnight, you can trust our well-informed team members. If you need comprehensive support in the middle of the day, you can trust our team members then too. We’re always on hand to cater to you. Call Digitel Frontier as soon as possible to learn more about our VoIP, Internet, and phone service options. We’re looking forward to accommodating all of your needs.